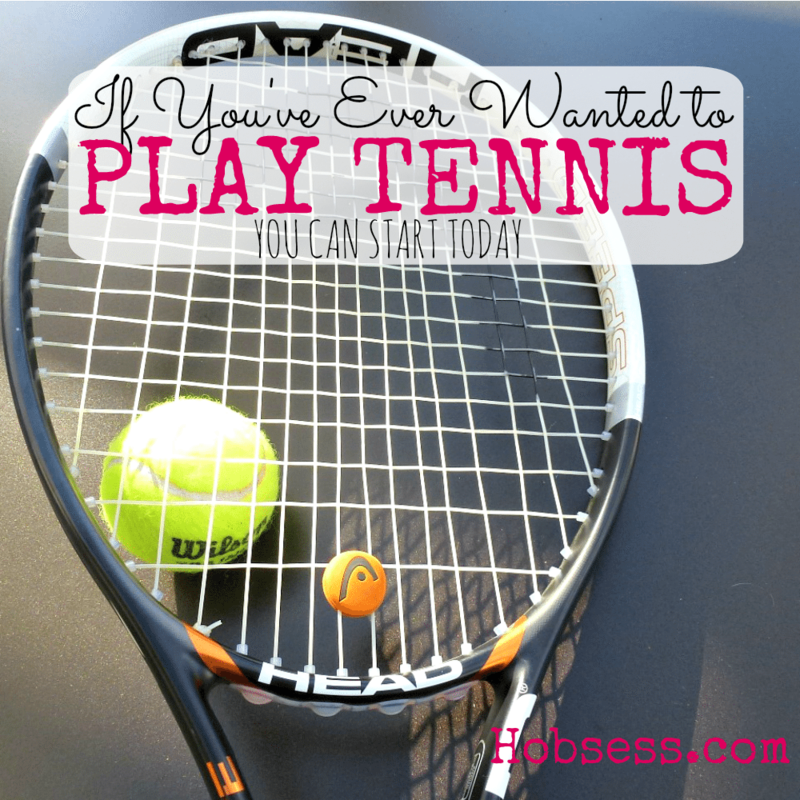 Tennis - Hobsess - Are you ready to start your new hobby? Tennis is played on a court individually against a partner (singles) or with a partner against two opponents (doubles). Whether playing for fun or in competition, this is a hobby that will bring you love. Watch Dennis Hedger, tennis coach, explain how to master three basic tennis strokes. Are you just getting started or are you an expert? Get involved with others who share your interest and/or passion for tennis. Learn more with the United States Tennis Association! Go to this Tennis Board and click Follow Board. Follow Hobsess (Rev Crouse)’s board Tennis (EXERCISE) on Pinterest.